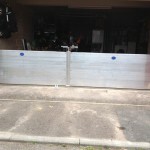 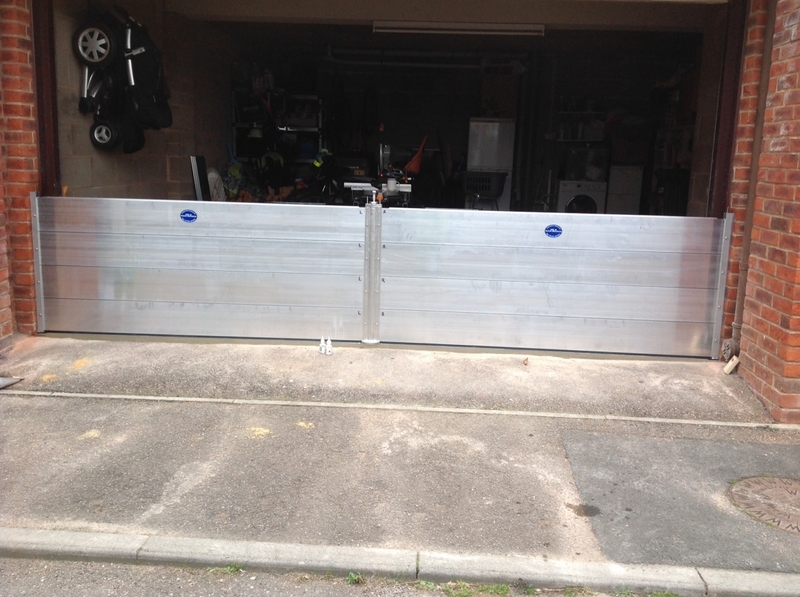 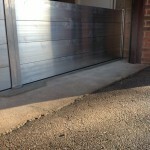 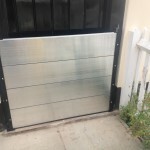 GRK Flood Defence are an independent team of friendly and professional flood defence specialists with over 25 years experience who specialise in providing flood protection measures for properties of all sizes. 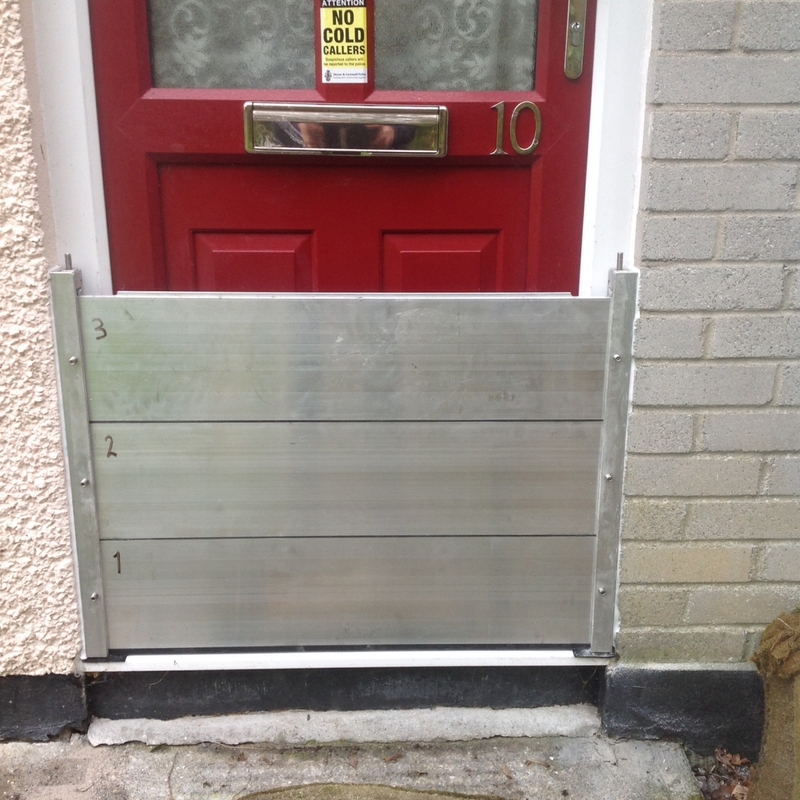 In 2014 there were 15 million properties in the UK that are in some level of flood risk. 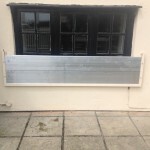 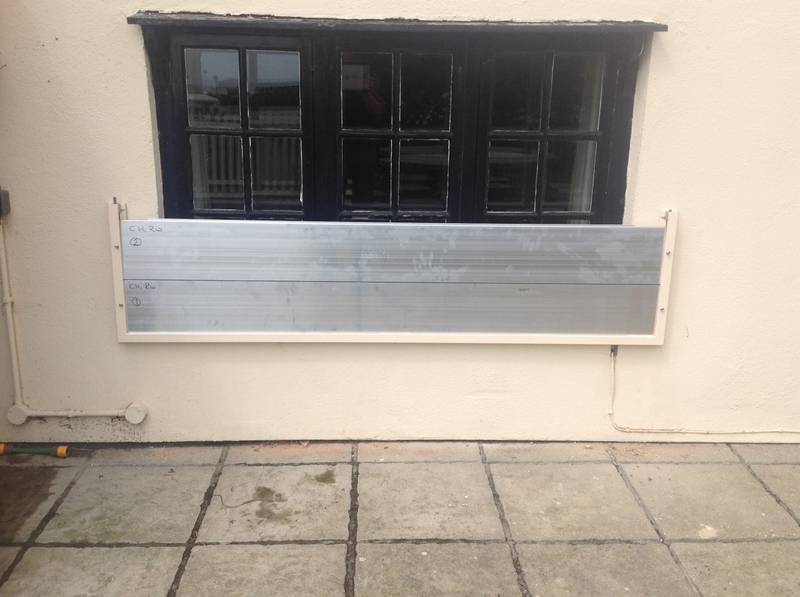 GRK Flood offer flood protection, flood resistance, flood resilience, flood prevention and flood barrier solutions we survey, supply and install products that are tailored to individual requirements in order to prevent flood damage to property and contents. 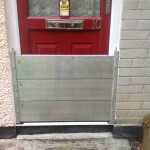 We undertake contracts of any size, especially for individual home owners, businesses or the public sector. 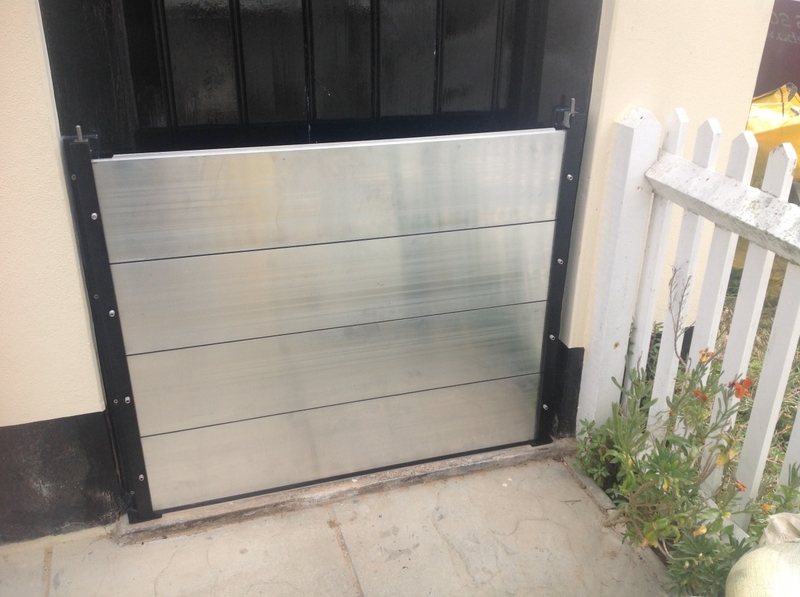 Being fully independent allows us to select the most appropriate flood defence equipment from the extensive range provided by the suppliers that we work with. 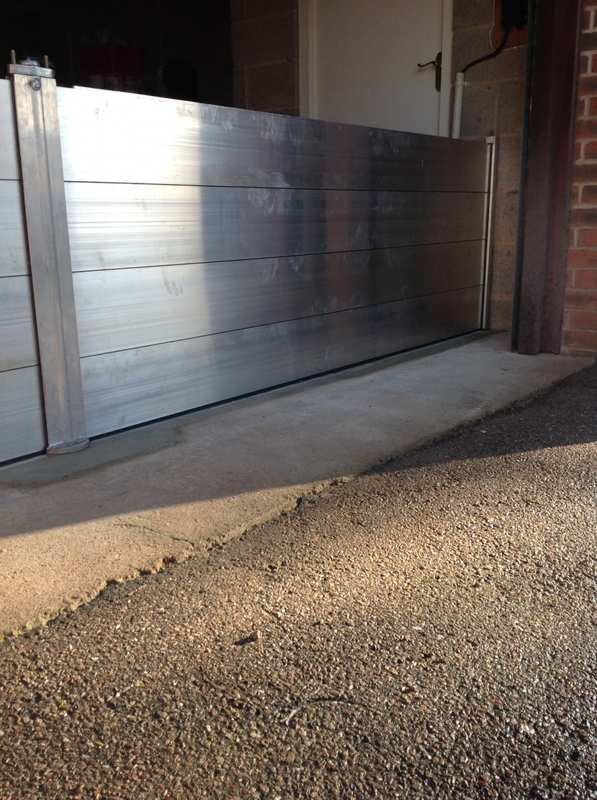 Some of the products we have used include Nautilus Barrier, Water Wall Barrier and the Water Door Barrier.